Intex Float Tube Just $13.33! Down From $62! 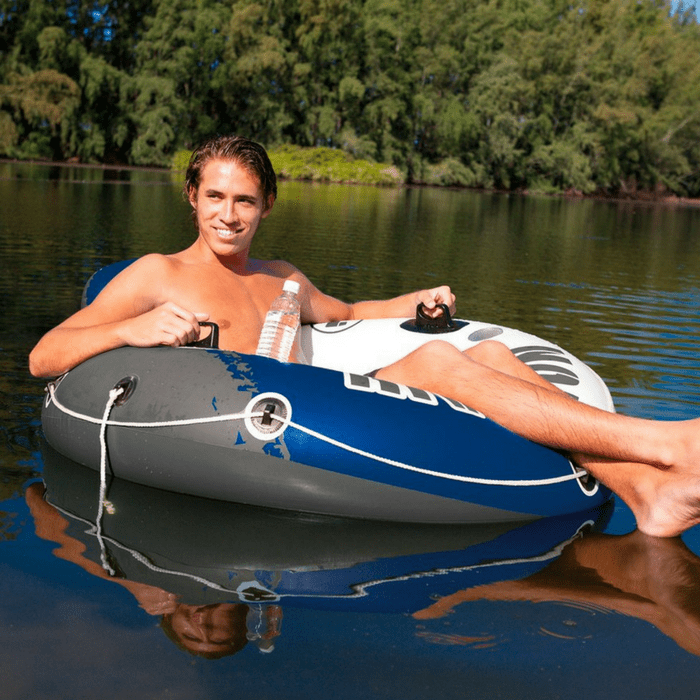 You are here: Home / Great Deals / Amazon Deals / Intex Float Tube Just $13.33! Down From $62! Check out this Intex Float Tube which is on sale at Amazon for just $13.33 PLUS FREE shipping with Amazon Prime or for orders $25 or more! The River Run features a built in back rest for comfort, a mesh bottom to keep you cool, cup holders, two heavy duty handles and a grab rope for those rough waters. Includes dual air chambers and a repair patch. Measures: 53 inches in diameter.